India’s streets were rife with independence day celebrations as the country completed its 66th year as a free nation. Harley-Davidson’s owner groups from across the country got in on the act as well, adding to the festivities with their own unique twist. Members of the Harley Owner’s Groups (HOG) from Mumbai, Bengaluru, Kolkata, Delhi, Hyderabad, Kochi, Chandigarh, Ahmedabad and Chennai all participated by taking to the roads in their respective towns as a collective, with many of them even taking the opportunity to contribute to various causes while they were at it. 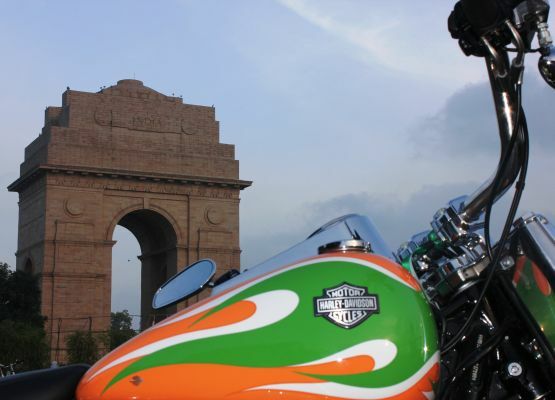 The highlights from this countrywide ride included Chandigarh’s ‘Himalayan’ chapter of the HOG, who rode down to the iconic location of India’s Wagah Border in tribute to the country’s soldiers protecting our national boundaries, ultimately spending the day with them. Chennai’s ‘Coromandel’ chapter took the benevolent approach to celebrating Independence Day by undertaking a fund raising effort through their travels. They raised money for and spent time at a school for the underprivileged. Kerala’s ‘Spice Coast’ chapter also marked the occasion by contributing to a noble cause, they visited the residents of an old age home in Karuna. 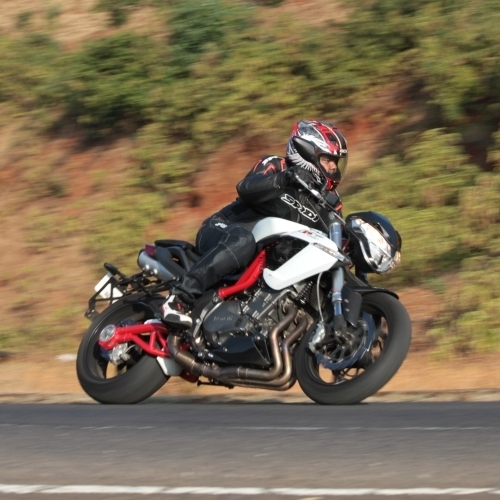 The HOG from Ahmedabad, ‘Nine Bridges’. meanwhile celebrated the memory of Mahatma Gandhi by traveling to the city of his birth – Porbandar, and also indulged in some philanthropy by making donations at an old age home. 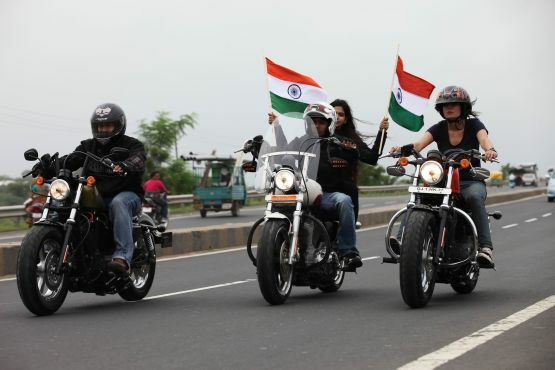 The various owner’s groups responded magnificently to the call of contributing to the countries 67th Independence day festivities, filling the streets across India with the tell-tale roars of their Harleys.